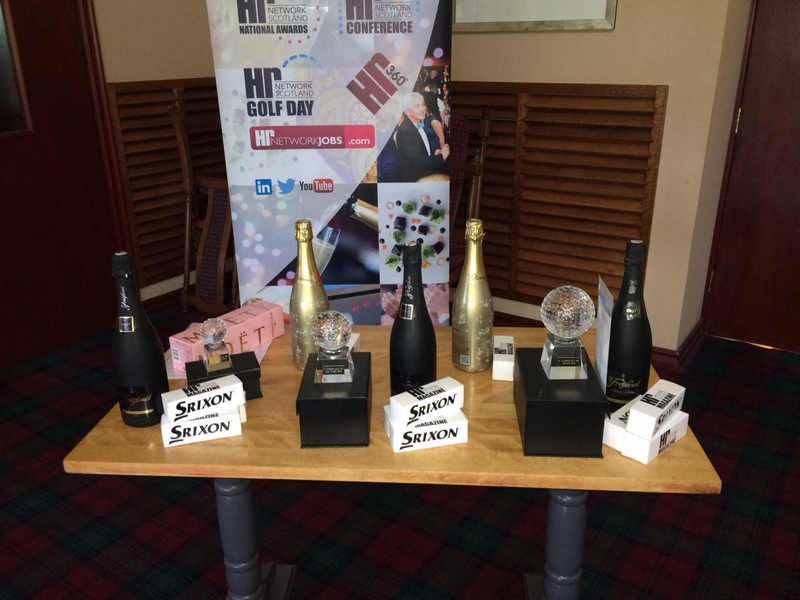 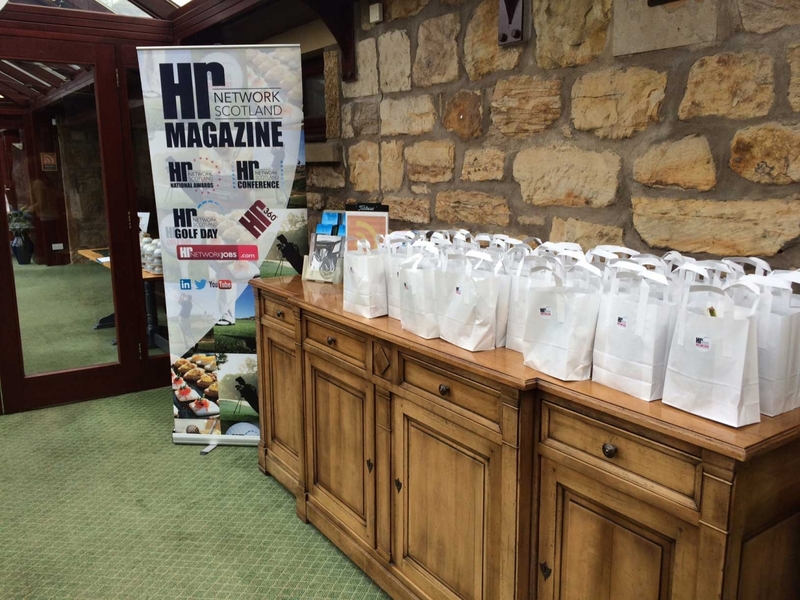 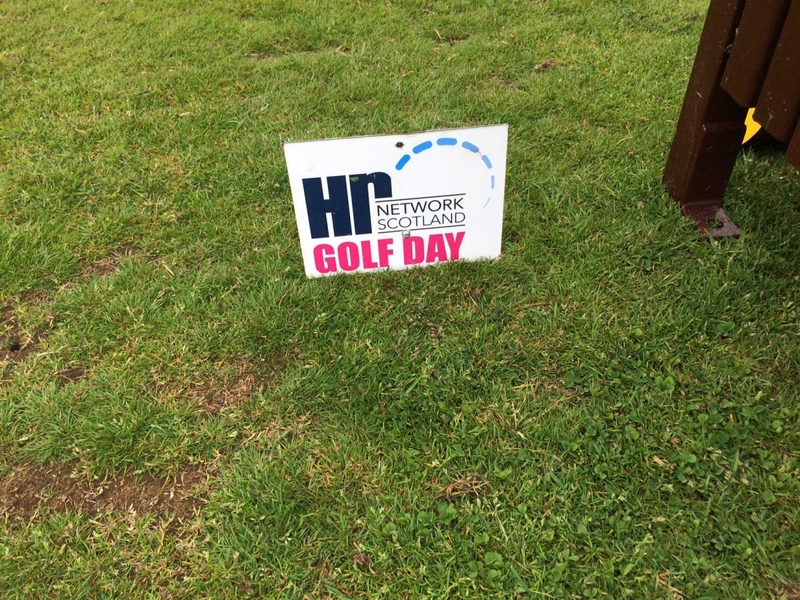 The Hr NETWORK Annual Golf Day 2017 will once again take place at the impressive Kings Acre Golf Club, Lasswade, near Edinburgh on Wednesday 24th May 2017. 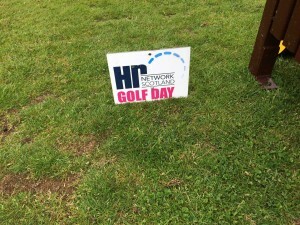 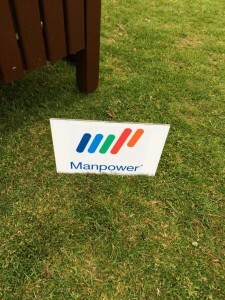 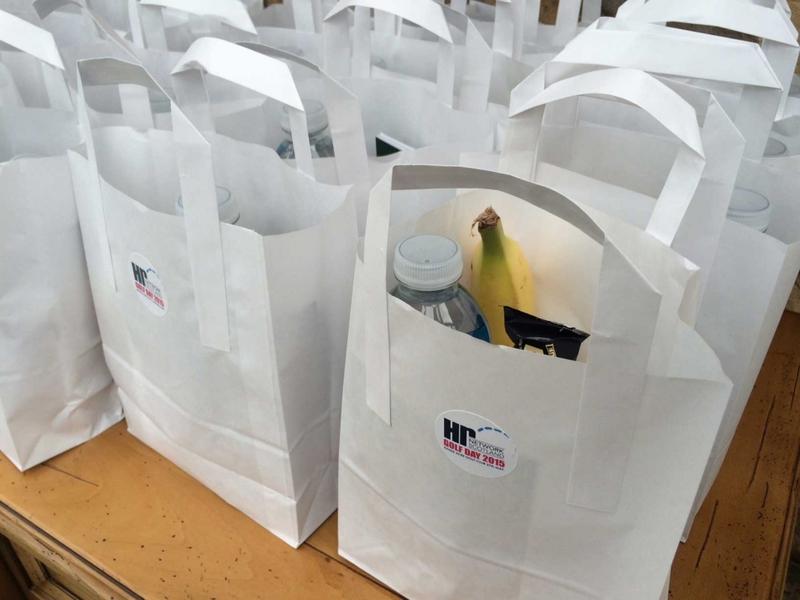 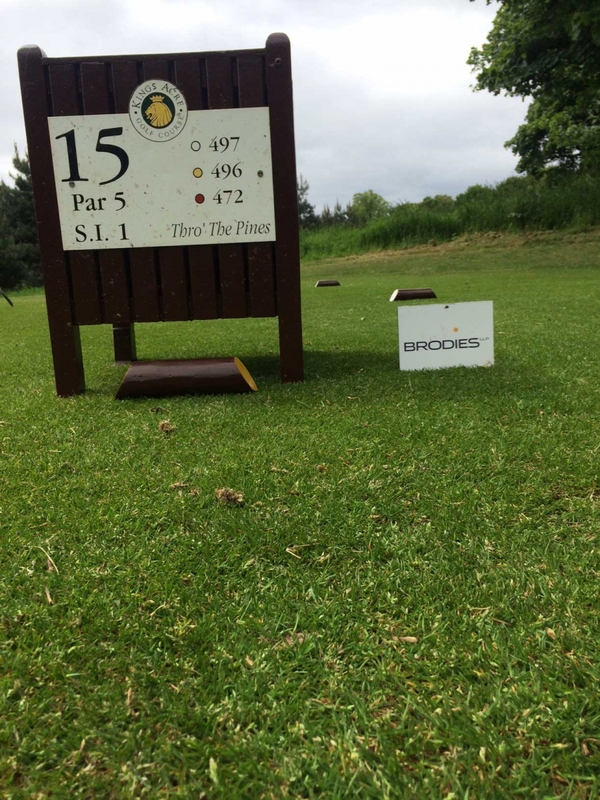 Following the success of last years golf day, which included some of Scotland’s most influential HR and business professionals, the event promises to be even bigger and better than the previous year. 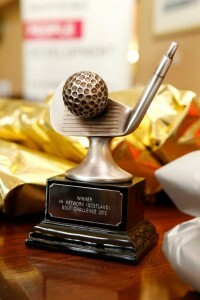 The event which is open to businesses across Scotland and which features teams of 4 for golf, networking and dinner. 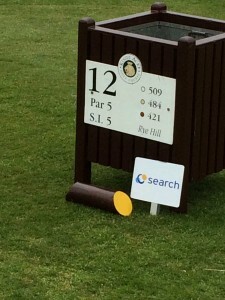 The cost for entering a team of 4 is £345. 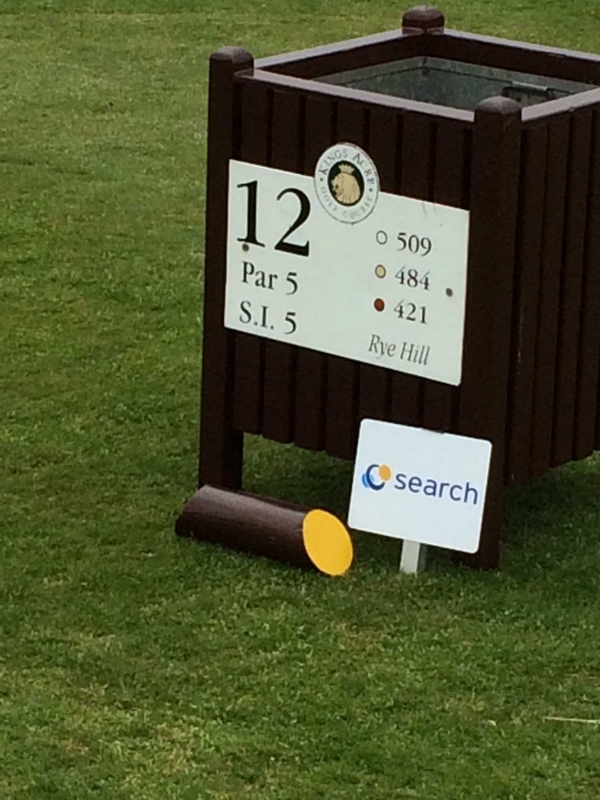 Teams of 4 plus ‘sponsored hole’ option is £395.